Perfect for any party and special occasion or dressed down with a tee for day to day use. 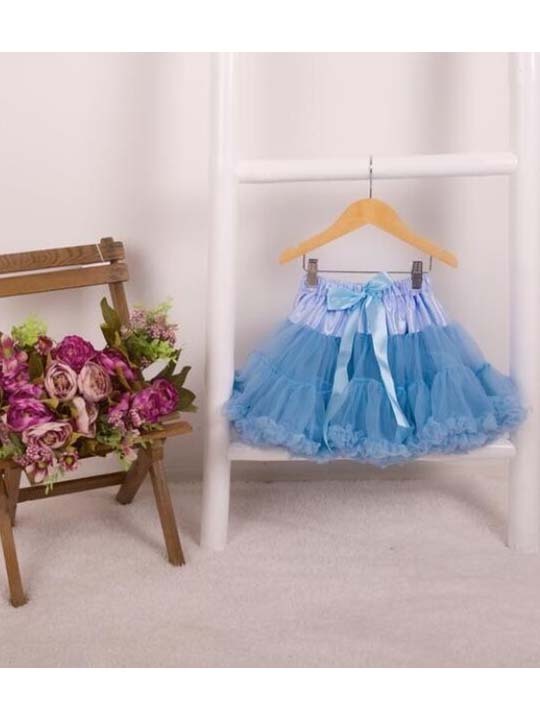 Your special little girl will be in her element in this lovely tutu! They are available in a wide range of colours for ages 0-2 years, 2-4 years, 4-8 years and 8-12 years- will also fit an adult sized uk 6-8. Elasticated waist therefore sizes are generous.